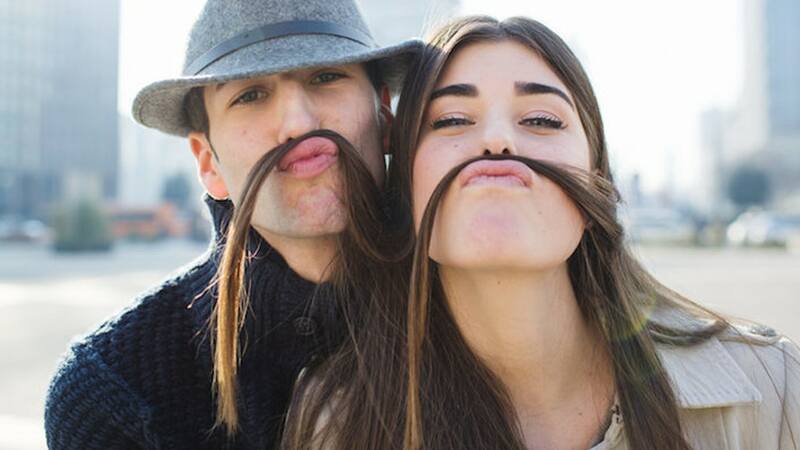 Yes, the bizarre dating trends keep popping up like wild mushrooms in the modern dating scene. Probably, we can’t do anything about them. The dating scene is evolving, and with its evolution, it is going to bring about a few negative changes together with the positive ones. Most of us are already familiar with ghosting, catfishing, benching, and the like. We need to update ourselves with the latest so we can be on our toes and prevent the trend from making its way to our dating life. So, which new and bizarre dating trends have appeared this time? Pocketing happens when you feel like things are getting serious. However, your significant other has yet to introduce you to friends and family. It’s called “pocketing” because it’s like your partner is just hiding you in his or her back pocket. Even though you feel like things are getting serious, it seems that your partner doesn’t take it as such. This is one of the cruelest bizarre dating trends on this list. Cookie-jarring happens when someone treats you as a back option while he or she dates other people. If there are no “snacks” that are good enough, then your date reaches into the cookie jar and contacts you. You-turning is when you suddenly discover something off-putting about your partner. So, you make you U-turn to avoid the person and end the relationship. Some of the most common deal breakers people discover are bad oral hygiene and a criminal record. Which trends are your dates guilty of? Are you guilty of doing some on the list as well? It looks like no one is exempt from having a negative trend happen to them, but it’s just the way life goes. We just need to make sure that we are strong enough to overcome trying situations both in our life and in love. For more relationship tips, read other posts on the blog.